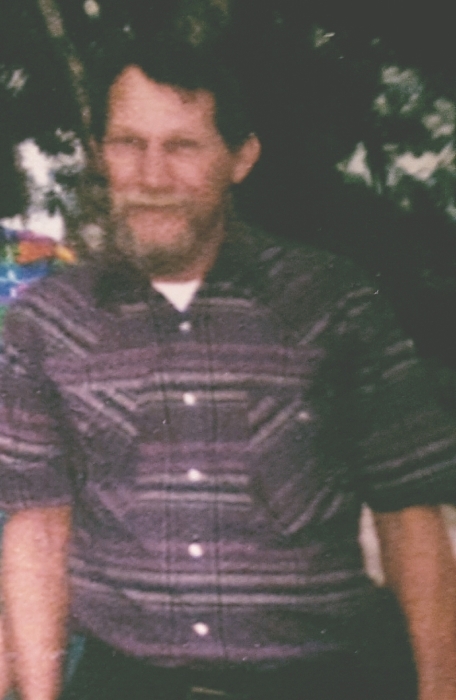 George Halloman Krenson, 76, of Silver Springs, FL passed away at his residence April 11, 2019 following an extended illness. He was born April 2, 1943 in Miami, FL to the late Eugene Krenson and Ruby Sims Krenson. He proudly served his country in the US Army. He loved to travel and visited every state except Hawaii and Alaska. Funeral services will be held Friday, April 19 at 11:00 AM in the chapel of Shepard-Roberson Funeral Home with Rev. John Boatright officiating. The family will receive friends an hour prior to the service at the funeral home. Burial will be in Bethel Cemetery. There's still time to send flowers to the Visitation at the Shepard-Roberson Funeral Home Chapel from 10:00 AM to 11:00 AM on April 19, 2019.